A commentary on the karma yoga teachings of Swami Vivekananda. A commentary on the karma yoga teachings of Swami Vivekananda by the Hindu chaplain of MIT and Harvard University. The author examines Vivekananda's classification of yoga into four categories, showing how it cuts across religious boundaries and provides a genuinely universal way to understand spiritual disciplines. 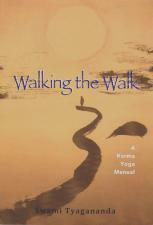 The second chapter examines the elements of karma essential to understanding the method of karma yoga. Each of Vivekanandas four yogas hold a key which unlocks its potential. The key to karma yoga is detachment, which is the focus of the third chapter. 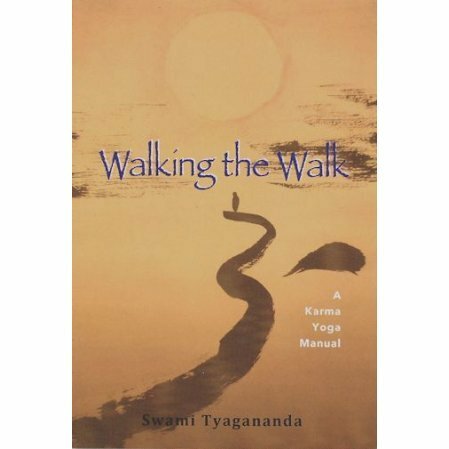 In reading this book, the process caused me to write more & better poetry than before, I have met Swami Tyagananada, & this new book further increases my admiration & respect for him. A worthy introduction to the subject.